Namakkal Taxi Book Taxis /Cabs in online, Namakakl Tours and Travels Car Rental Company India: Cab & Taxi Services in Namakkal - Local Non AC Taxi Booking - Namakkaltaxi.in. Namakkal Taxi Book Taxis /Cabs in online, Namakakl Tours and Travels Car Rental Company India: Tamilan Taxi, Bazaar - Taxi Services For Outstation in Namakkal . 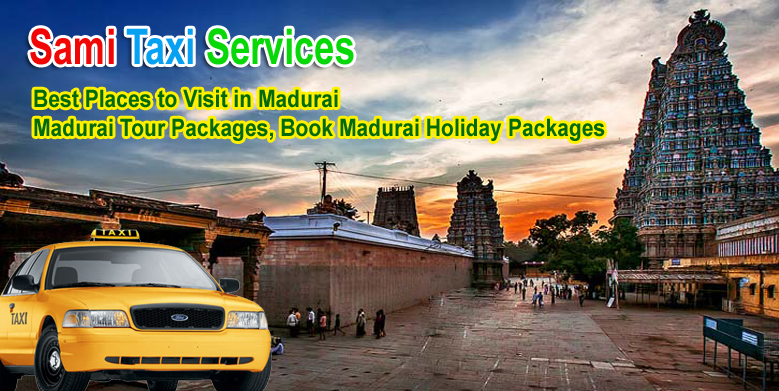 Namakkal Taxi Book Taxis /Cabs in online, Namakakl Tours and Travels Car Rental Company India: India city taxi in city of your choice with Care Tourist Taxi and get attractive discounts and offers. 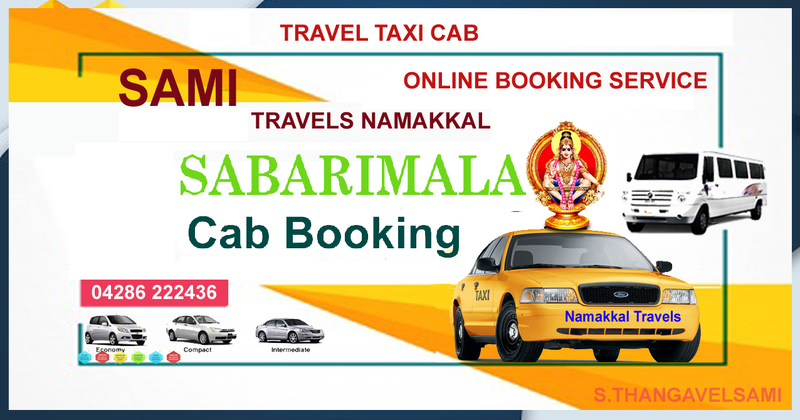 Namakkal Taxi Book Taxis /Cabs in online, Namakakl Tours and Travels Car Rental Company India: Naina Malai Varadarajar Temple. Name : Sri Nainamalai varadharaja swamy. Namakkal Taxi Book Taxis /Cabs in online, Namakakl Tours and Travels Car Rental Company India: Hotels Listing India, Hotels Directory State wise, India Destinations .